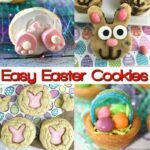 Easter is right around the corner and if you’re like me, you’re looking for some delicious and adorable Easter Dessert ideas. 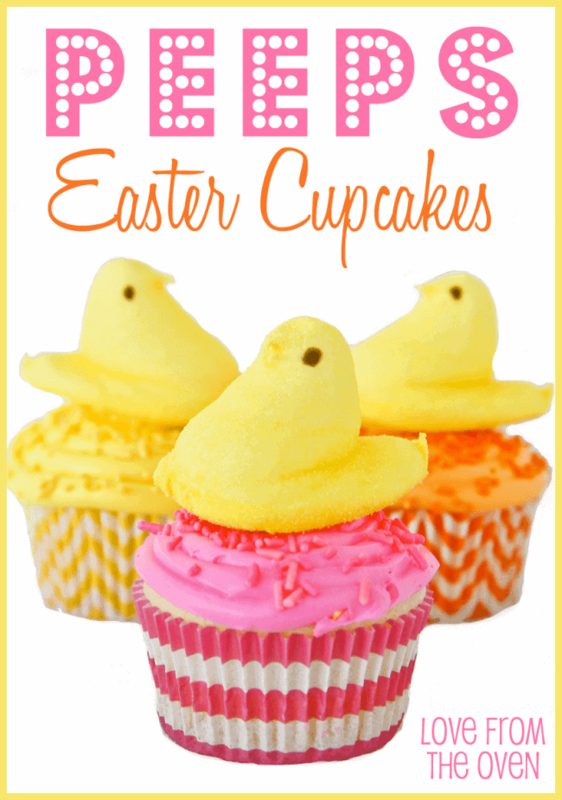 We have some really cute Easter Cupcake Recipes to share with you today. 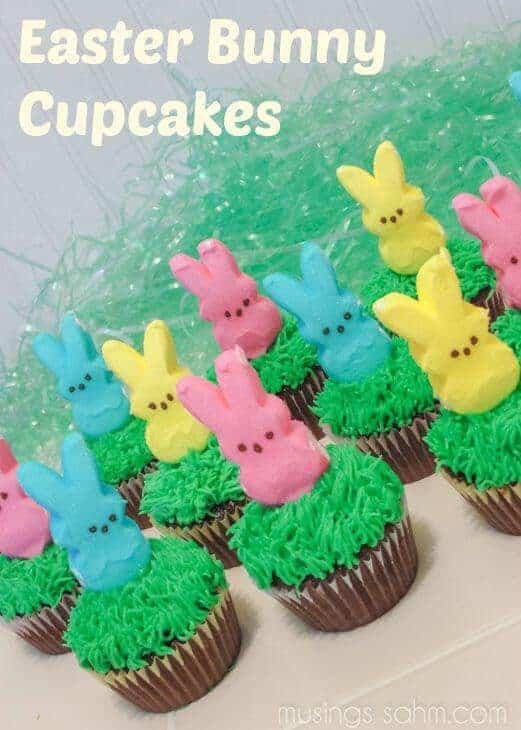 These are going to make your Easter Dessert Table really shine and impress your guests with everything from Butterfly Cupcakes to PEEP Cupcakes. 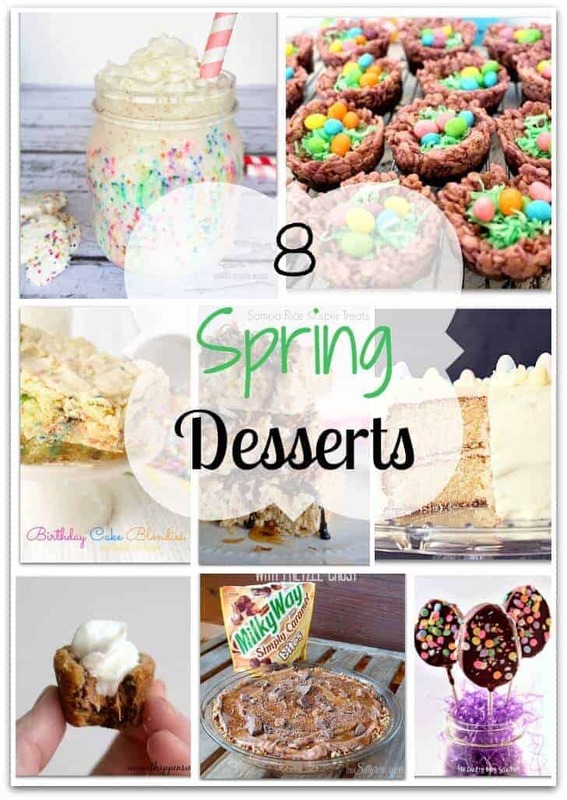 Be sure to stop by and check out these cute recipes as well as all the others that these amazing bloggers have to share! 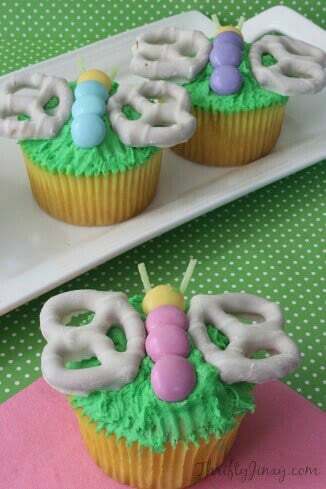 Spring Butterfly Cupcakes from Thrifty Jinxy – these would be an adorable Birthday Cupcake for a little girls party too! 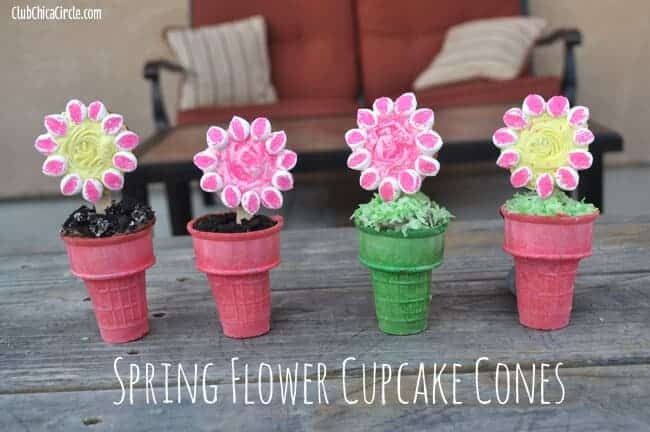 Spring Flower Cupcakes from Club Chica Circle – these are an adorable cupcake in a cone! 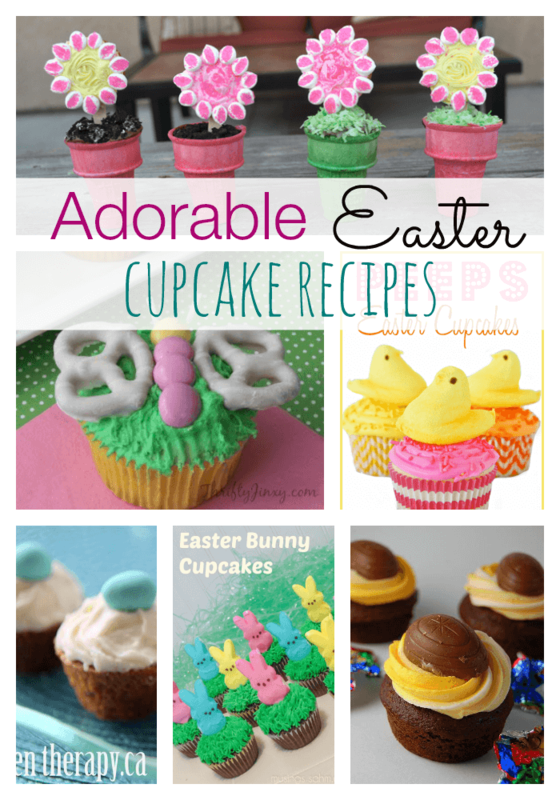 Easter Bunny Cupcake Recipe from Musings From A Stay Home Mom – Perfect for an Easter Dessert Table! 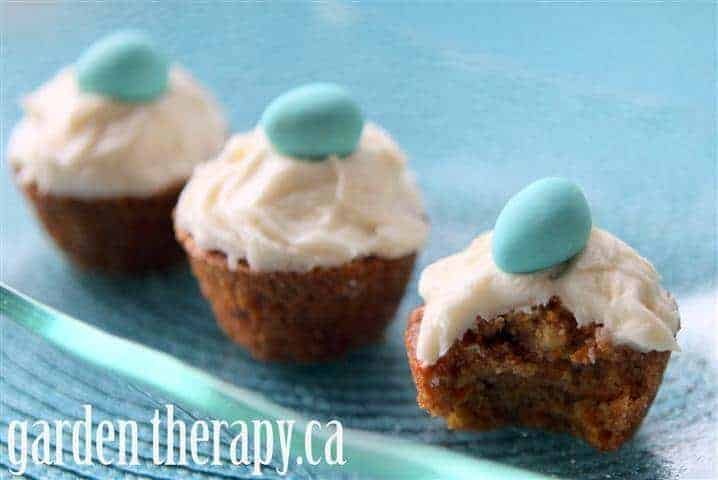 Mini Carrot Cupcakes from Garden Therapy – A delicious Carrot Cake cupcake recipe! 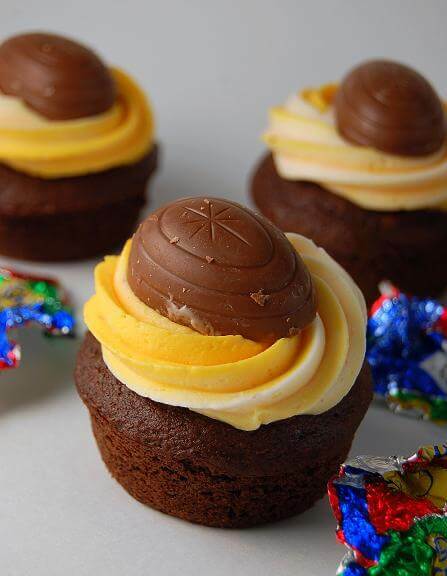 Cadbury Cream Egg Cupcake from JavaCupcake. 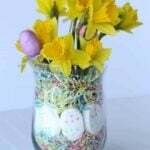 A lot of these recipes would make great spring desserts or really cute cakes for a little girls birthday party. What do you think? 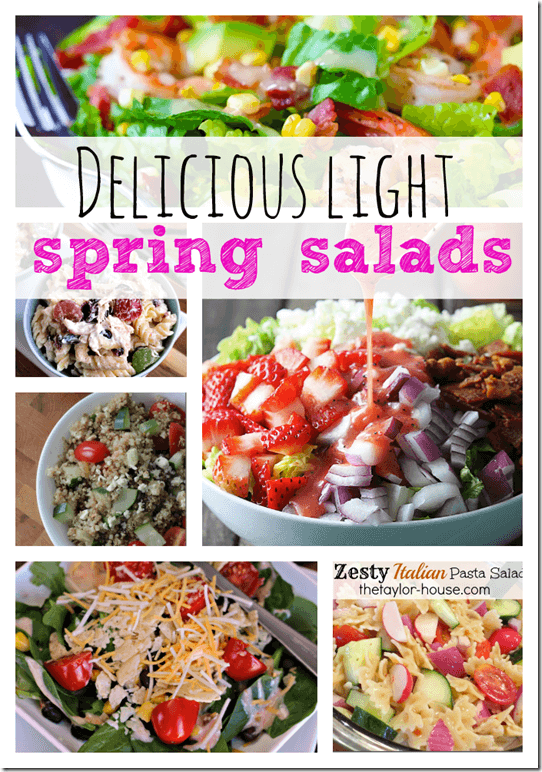 Be sure to check out some of our other Recipe Round Ups while you’re here!